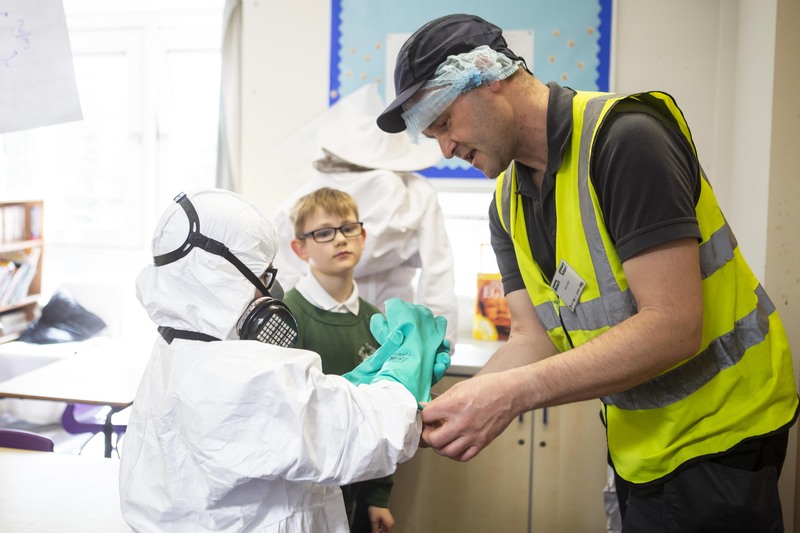 by connecting primary and secondary schools and colleges with employers and volunteers to work together on a range of in-school activities that can improve the futures of young people. Have you considered volunteering as a school governor? Develop your skills and experience whilst having a lasting impact on your local community. We have lots of amazing films and photos from our in-school inspiring events as well as our volunteers, teachers and young people talking about what a difference we have made to them. 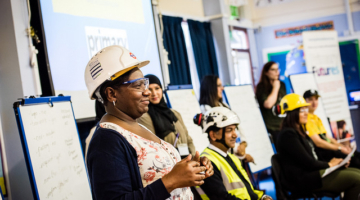 Tackling gender stereotypes in career aspirations for girls by connecting schools to thousands of female volunteers from all sectors and running campaigns to highlight the issue. 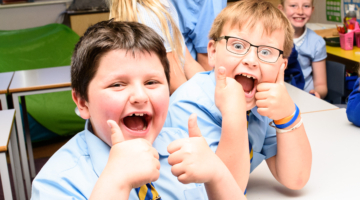 Ensuring schools and colleges provide the best environment for student achievements by connecting thousands of volunteers interested in becoming governors to schools nationally. 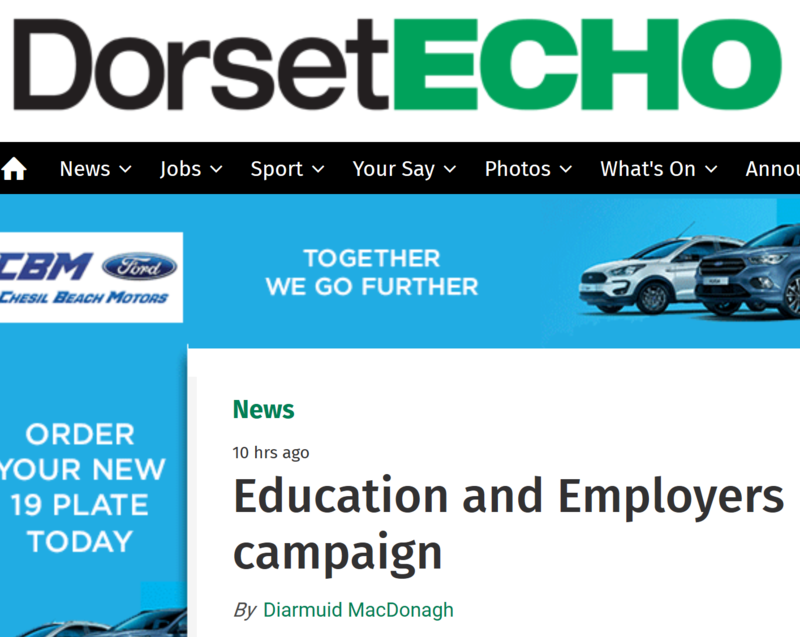 Ensuring effectiveness of further education providers by connecting thousands of volunteers interested in becoming board members with FE providers. Building the evidence base on what happens when employers engage with schools to support young people's learning and progression into the world of work.